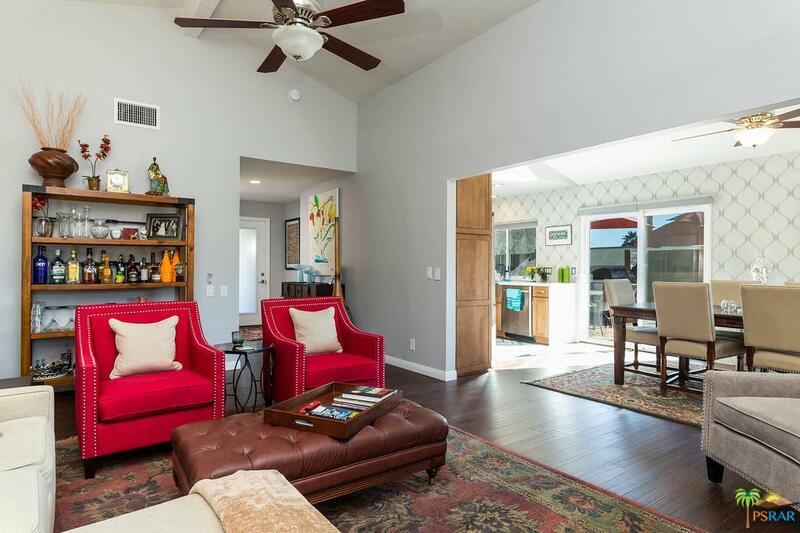 "Designer Accented" and "Martini Lifestyle" are the best phrases to depict your new home. 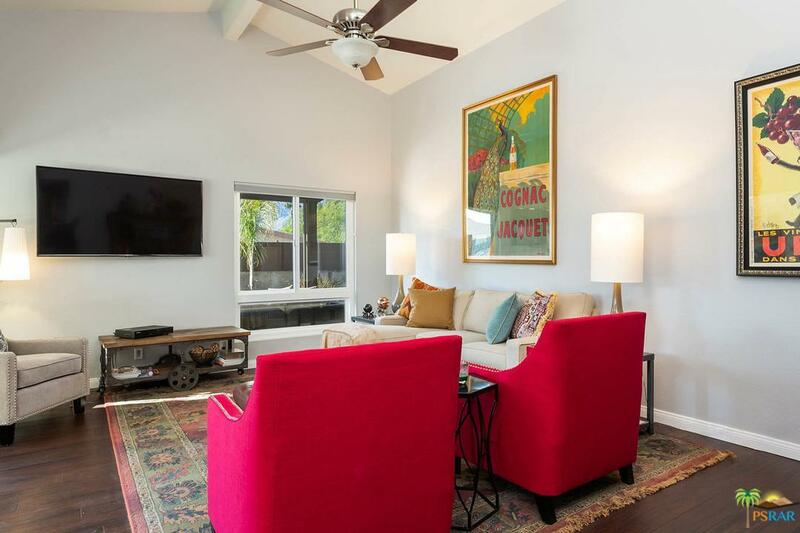 Located in South Palm Springs, where underground utilities only enhance the views. Reflecting poolside with mountain views, life's issues just fade away. Roof solar for the pool is only one of the many upgrades throughout. You will find entertaining inside or out a snap. The vaulted gathering room allows for ample entertaining. Recently updated kitchen aids in dinner preparation while the dining area with built in cabinets will accommodate a table for eight. 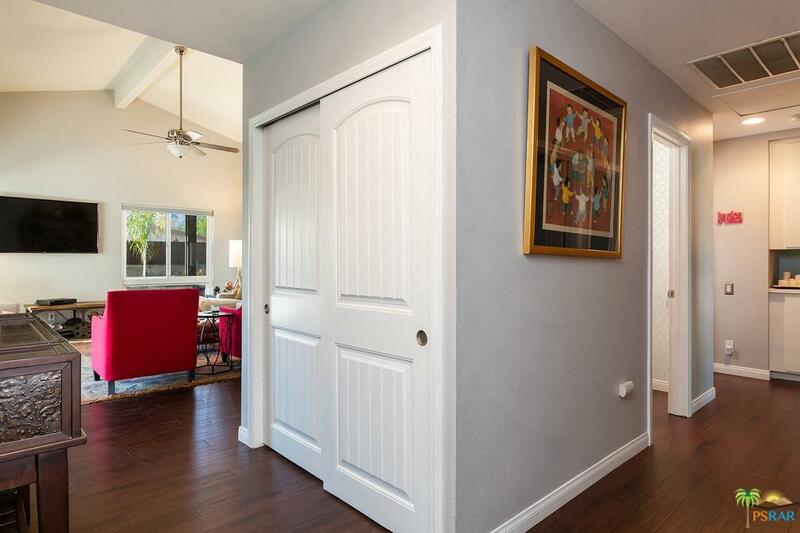 Upgraded doors, windows and flooring are just a few of the details you will enjoy. 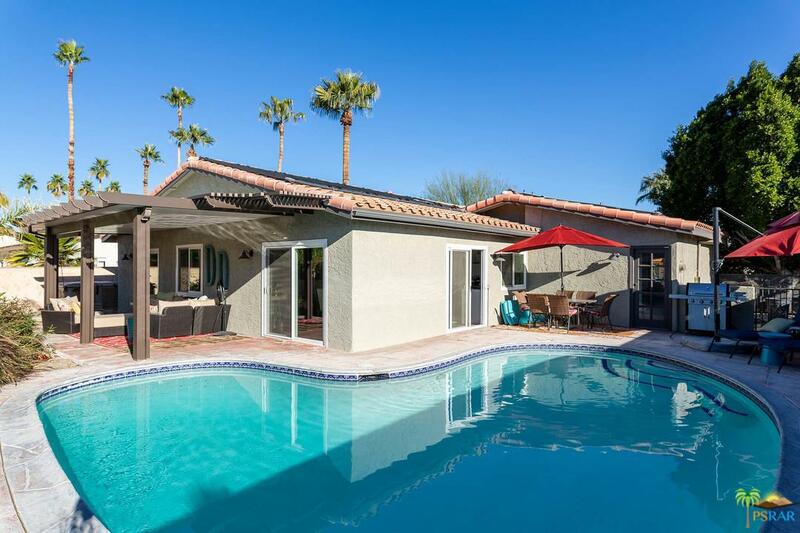 The owner's suite, with pool access, is large enough for a king bed and updated master bath offers a roomy shower with barn door sliding glass, low flow commode and spacious vanity. There is a guest room plus an office which could be your third bedroom if desired. The guest bath is upgraded too. Take a look at the photos, they will guide you. Listing provided courtesy of John Burge DRE#01489191 of Bennion Deville Homes.